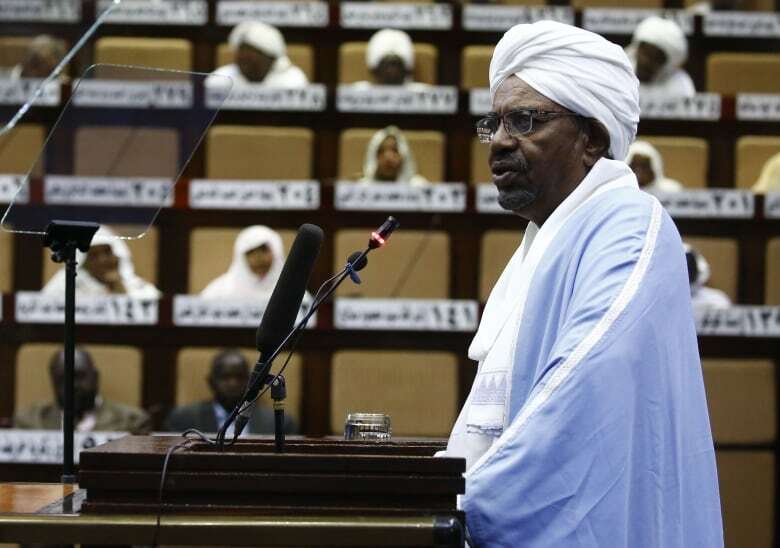 The military has not yet made its announcement, but two senior Sudanese officials told The Associated Press that the army has forced the longtime leader to step down but the circumstances of the apparent ouster remain unclear. The officials say the military is now in talks about forming a transitional government. The officials, who hold high positions in the government and the military, spoke to The Associated Press on condition of anonymity because they were not authorized to talk to the media. Eyewitnesses in the Sudanese capital, Khartoum, said the military had deployed at key sites in the city to secure several installations since the morning hours. Armored vehicles and tanks are parked in the streets and near bridges over the Nile River, they said, as well as in the vicinity of the military headquarters.